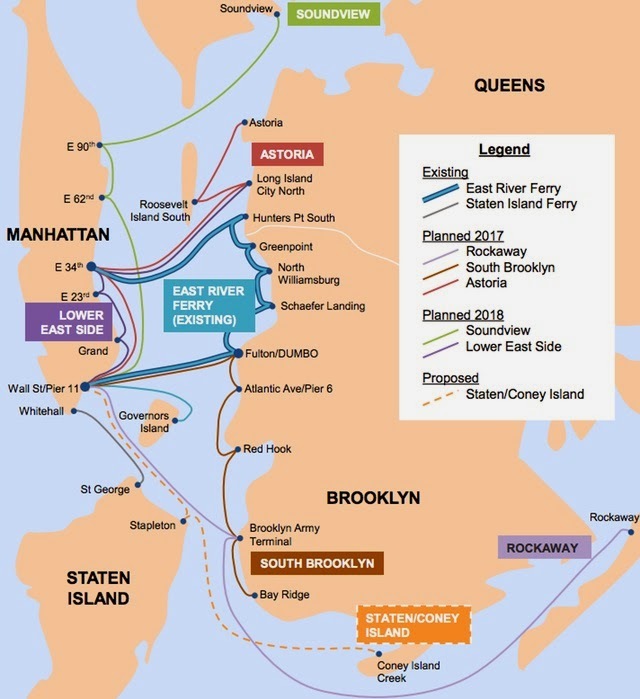 Mayor de Blasio announced that he'd like to expand ferry service throughout the five boroughs. But one long forgotten plan could have made this ferry plan really work. Had the city only built the 1st Avenue Subway as they had originally planned, then they could have easily connected all those disembarking passengers to the rest of Manhattan.